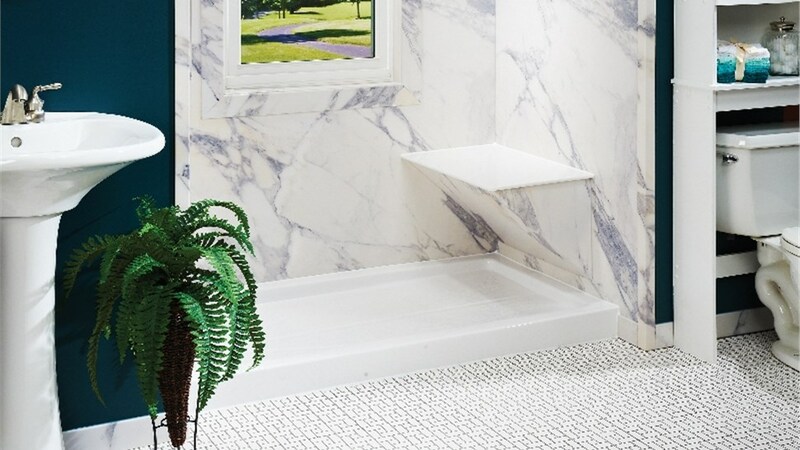 Considering an upgrade to your dated, grimy, or cracked shower walls? When it comes to stylish yet affordable shower replacement, Des Moines homeowners know who to call: Get A Pro! Whether you need a quick replacement shower installation or a total bathroom overhaul, our talented team can enhance the look and feel of your shower in as little as a single day. 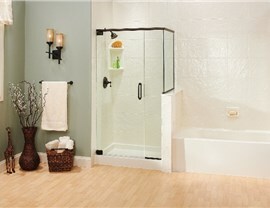 Style: Consult with our design professionals to select your preferred color, pattern, and shower door. From classical to modern, our replacement showers can complement any style of bathroom. Organization: For a more functional shower experience, opt for any number of built-in accessories, such as towel bars, corner towers, soap caddies, and more. Accessibility: If safe bathing is a concern for your family, consider our walk-in shower options! 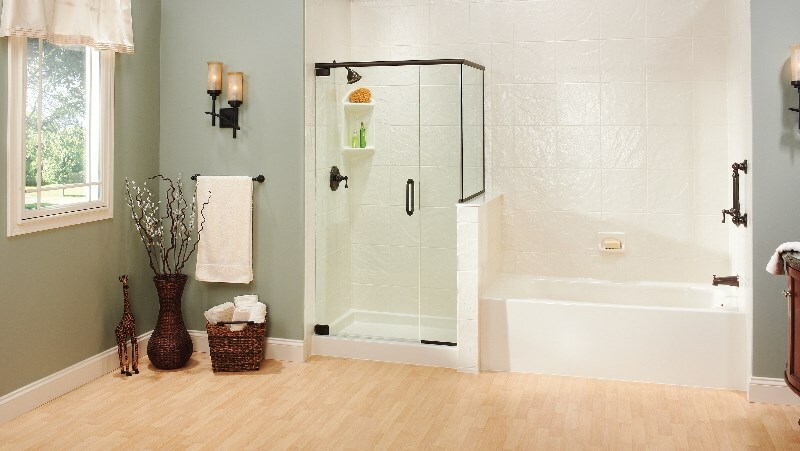 With a low threshold and non-slip flooring, our walk-in showers are designed for worry-free bathing at any age. With Get A Pro at your side, you don’t even need to have a shower in place to take advantage of these customized benefits! 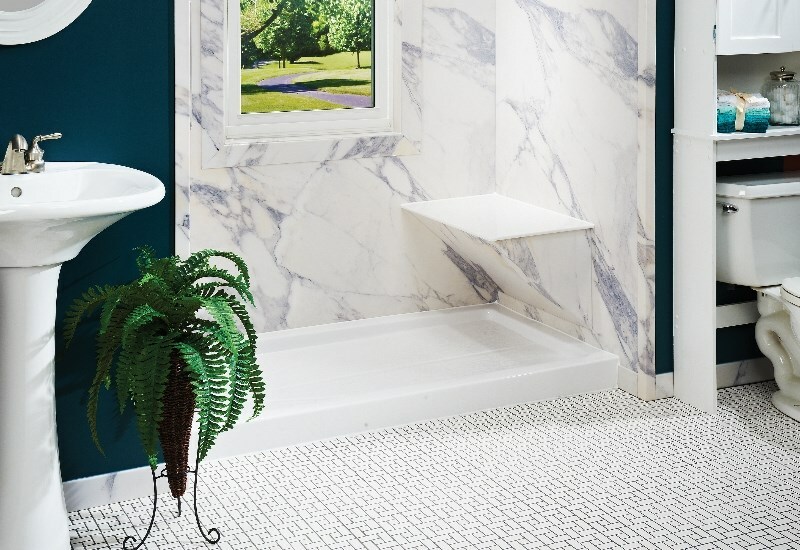 Through our quick tub-to-shower conversions, we can swap out your unused or unsightly bathtub with a shower designed just for you and your family. 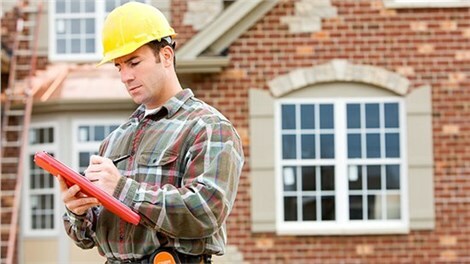 Don’t work with just any local company for your one-day bathroom remodel; call on Get A Pro to receive world-class services, exceptional bathroom products, and the industry-leading Get A Pro direct warranty. Give us a call to learn more about our single-day shower replacements, or fill out our online contact form to get started with your free in-home cost estimate!